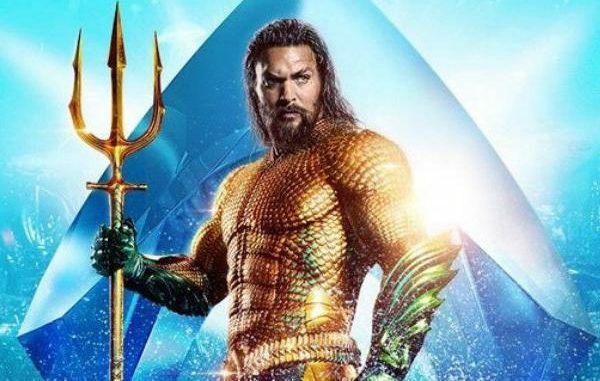 Those of us who don’t remember the DC hero aquaman, don’t fret – Although Aquaman is considered a major character in the DC universe, he is NOT a big fan favorite….so don’t feel bad. In fact, there have been several reiterations of the character in the comics over the years, transforming him from a clean cut blonde hero to a brutish angry one handed bully. None of which has helped his popularity to be on a par with that of Batman or Superman. So it would make sense that DC’s movie debut would include information on his origins. 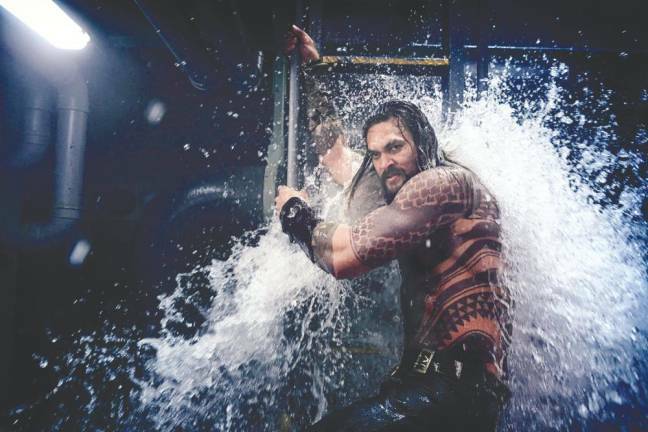 In the movie, Arthur Curry (Aka Aquaman) likes to keep a low profile (not sure how he does this being that he is shirtless, heavily tattooed and busy rescuing sailors), frequent a local tavern and drink beer. He seems content with this role, but fate has another role in mind for him. 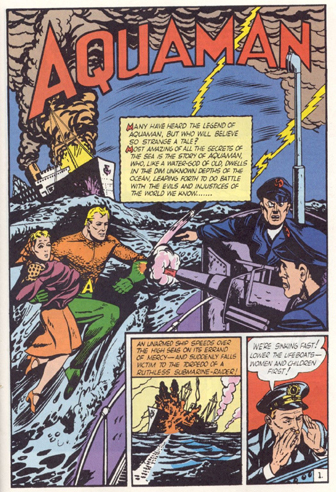 That is because he is a half human/half Atlantean offspring of Tom Curry (a lighthouse keeper) and Atlanna (an Atlantean queen) and an heir to the Atlantis throne. Mera (an Atlantean princess), portrayed by Amber Heard (Zombieland, the Rum Diary), convinces him to unite the Atlanteans against his power drunk half-brother Orm. 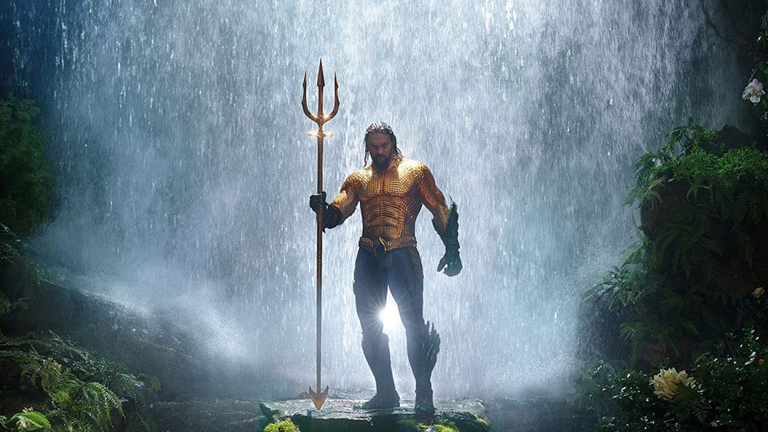 And Orm has his own agenda, wherein he wants to start a war with the surface dwellers for the pollution they caused in the seas. This is a good movie to watch with your family. 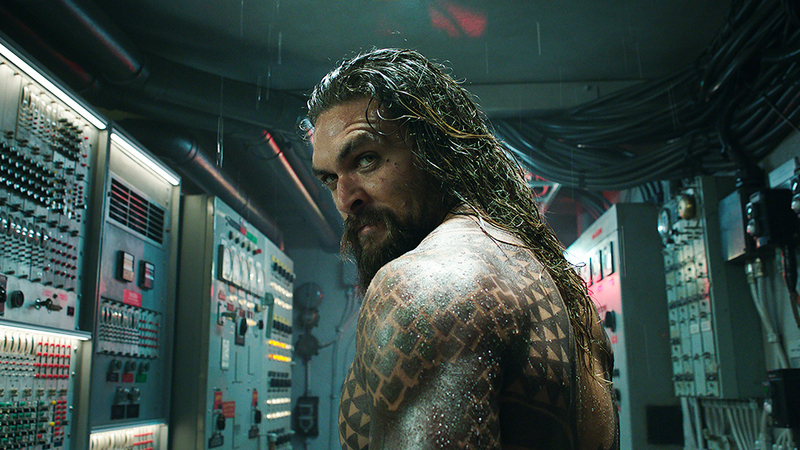 The plot, story and special effects are good, and the movie does a good job showcasing Arthur Curry’s (Aka Aquaman) journey to become both a hero and a king.